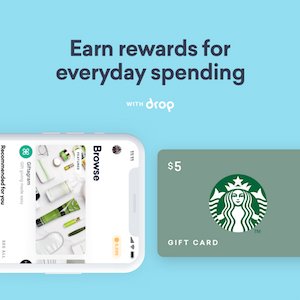 This week, we’re all about those dates that don’t cost much or nothing at all. 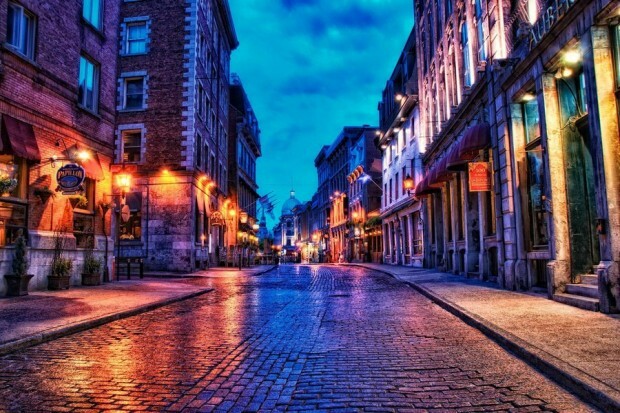 Expensive dinner dates aren’t the only option for Montreal residents or visitors! Walk through the groovy and bohemian inspired neighbourhood of Plateau Mont-Royal. 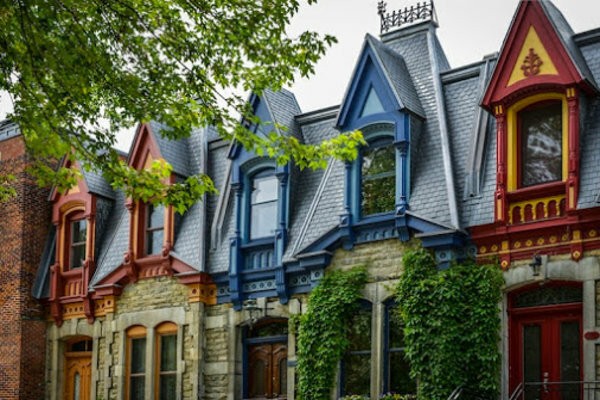 With a ton of interesting architecture and colour, this can easily be a free date. 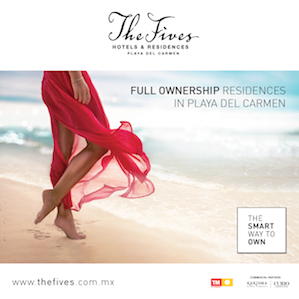 If you’re willing to spend a little, there’s a variety of boutiques, cafes, and restaurants to check out. This includes a 24-hour poutinery, La Banquise. 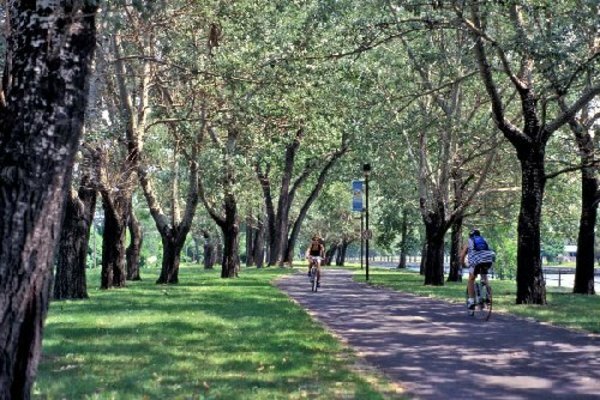 This beautiful and scenic canal side path is perfect for an afternoon bike ride, rollerblade, walk, or run! It was ranked the 3rd most beautiful urban circuit by Time magazine. Bike rentals are available and Lunch by the Canal is open, offering a variety of food trucks. 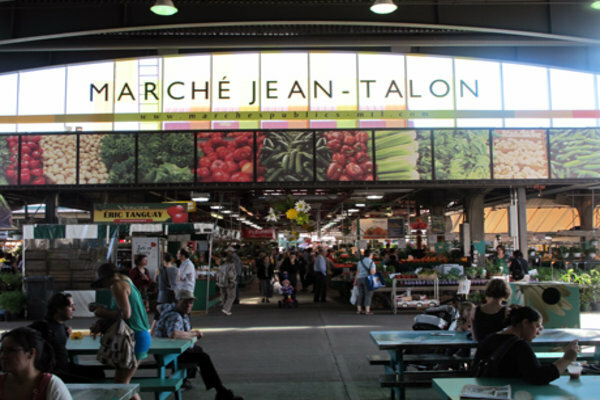 Visit the Jean Talon Market and spend what you can. This market has a variety of vendors, including produce and delicious Quebec made cheese. Walking through the market is a perfect way to experience Montreal, and pass the time on a weekend afternoon. 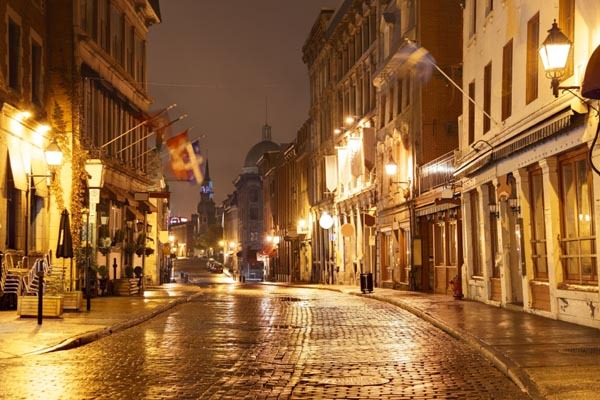 Take a self-guided tour of Old Montreal. This beautiful area will have you thinking you’re in a romantic movie, especially at night. The cobblestone streets, art galleries, bars, and historic architecture make this an ideal place to take a self-guided tour. Feeling photogenic? Bring a camera and have an impromptu photo shoot.